We do not have Afternoon trips every day. Please contact us before you book or make sure that at least 4 people are booking the trip. Thank You! 1 Tank Afternoon Boat Trip Includes incl. comfortable boat ride, 1 tank (free Nitrox 30% if certified), weights, gear and dive computer hire and taxes. 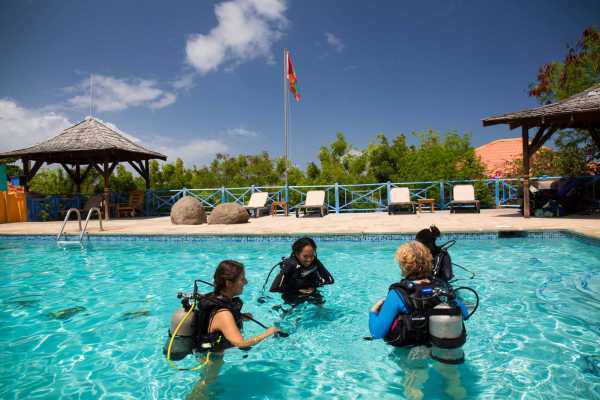 Required Open Water Certification Start time 2:00 PM Total time of course 3 hours If you book any activity not on the SGU dive club page, there will be no refund. In some cases you may be eligable to a voucher. booking window closes 16 hours before departure. booking window closes 16 hours before departure. Includes includes comfortable boat ride, 2 tanks (free nitrox 30% if certified), weights, and taxes. 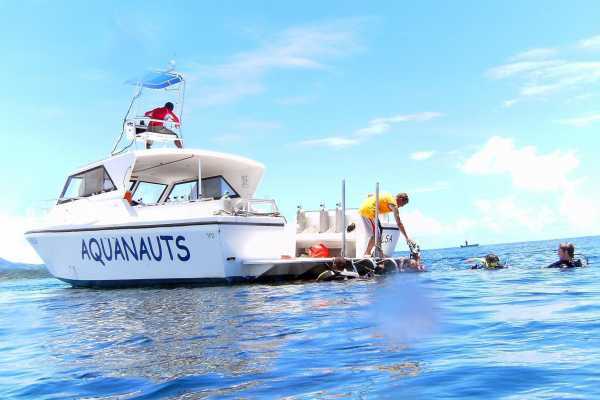 Required Open Water certification or equivalent Start time 8:15 AM Total time of course up to 4 ½ hour If you book any activity not on the SGU dive club page, there will be no refund. In some cases you may be eligable to a voucher. 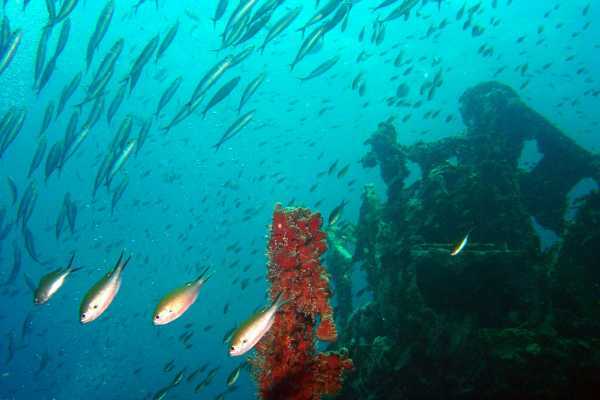 Afternoon Snorkel boat trip Tuesdays: Adventure Snorkel Thursdays: Sculpture Park Includes Trip includes comfortable boat ride, snorkel gear, dedicated snorkel guide, refreshments & taxes. 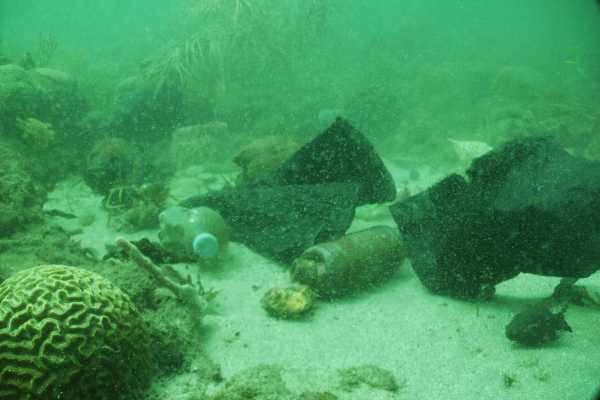 Required must be able to swim Start time 2:00 PM Total time of course 3 hours If you book any activity not on the SGU dive club page, there will be no refund. In some cases you may be eligable to a voucher. booking window closes 16 hours before departure. 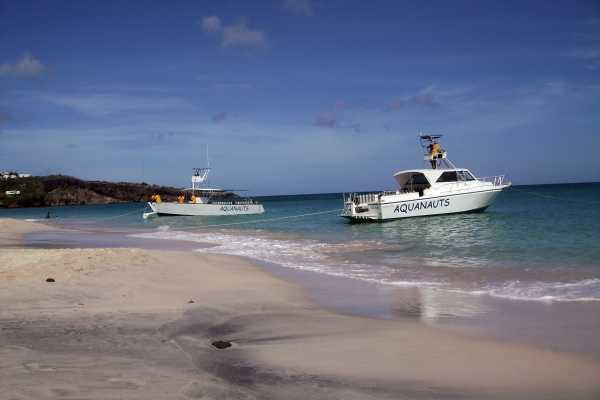 Morning Snorkel boat trip Includes Trip includes comfortable boat ride, snorkel gear, 3 guided snorkel trips, dedicated snorkel guide, refreshments & taxes. Required N/A Start time 8:30 AM Total time of course 4 hours If you book any activity not on the SGU dive club page, there will be no refund. In some cases you may be eligable to a voucher. booking window closes 16 hours before departure. 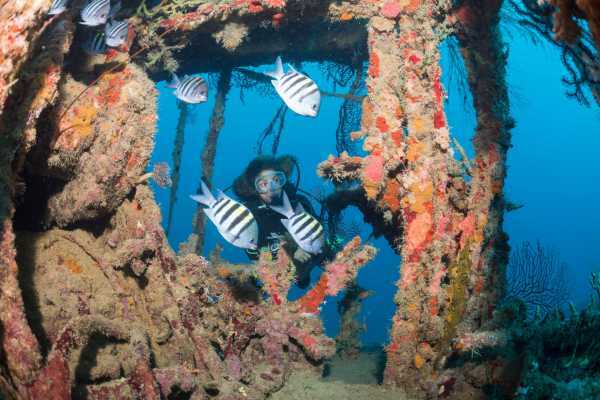 SGU Students & SO's only Take the next step; become an Advanced Diver; go deeper, experience drift, explore wrecks, navigate flawless underwater, take pictures or improve your buoyancy. SGU AOW course incl. gear & computer rental 360 AOW - SDI Nitrox Combo incl. Dive Computer rental 430 AOW - PADI Nitrox Combo incl. Dive Computer rental 550 Advanced Open Water Course Includes Manual or E-learner, 5 Open Water Dives, 5 tanks, weights, boat trips to dive sites as scheduled, refreshments on board, PADI Advanced Open Water Certification Required Minimum age of 15, Open Water Certification Start time 8:30 AM Total time of course 2-3 Days Final schedule arranged on arrival Check the medical form before signing up.